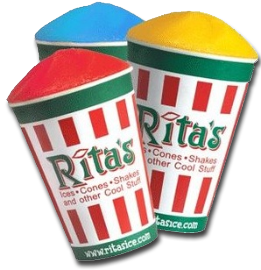 Reminder: Get a FREE Italian Ice at Rita’s on March 20th from noon to 9 p.m. at all open Rita’s locations! Every year we celebrate the first day of spring by giving away free Italian Ice. That’s right, for over 20 years we’ve treated each and every Guest to a free Italian Ice. It’s a Rita’s Tradition. Just our way of kicking off the season—and spreading a little happiness.